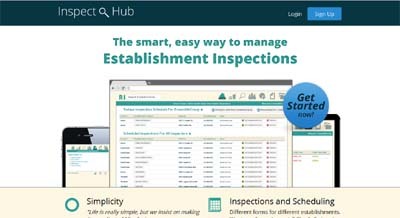 The smart, easy way for health departments to manage inspections, scheduling, permits, billing and payments. Save your health department time, money and frustration by reducing the time you spend on managerial tasks. Automated Scheduling, Mobility, permits, billing, payments and inspections all just got a little easier.